Satellite Map – Select Disable 45º view to disable the changing to Google’s 45º view when zooming in. This is only available if Google Satellite is the chosen map. 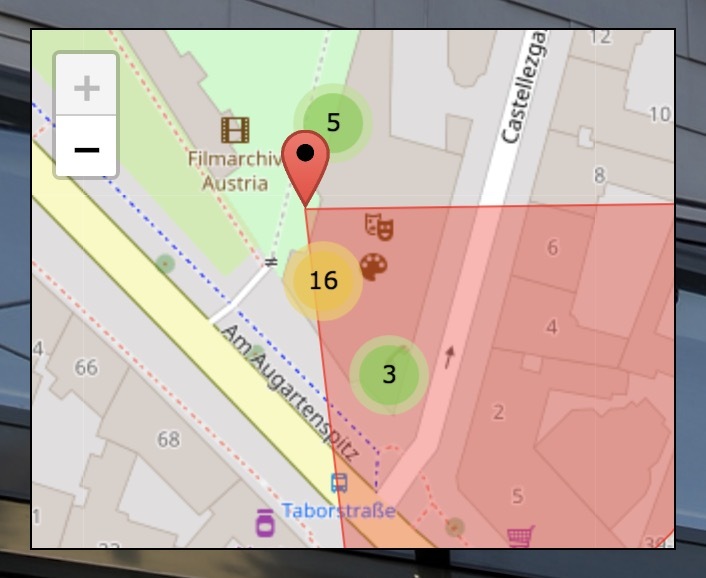 Center node - Select to keep node center in the map when the node changes.